Eddie Jones has named three uncapped players in his 34-man squad for the RBS Six Nations 2017, which begins with ‘Le Crunch’ against France at Twickenham on Saturday 4th February. The defending champions have been dealt several injury blows with the likes of Mako Vunipola, Billy Vunipola and Chris Robshaw all set to miss the tournament. These injuries have seen young Bath prop Nathan Catt and Leicester Tigers back-row Mike Williams earn call-ups. The other uncapped player in the squad is Saracens fly-half Alex Lozowski – who was also part of the England squad for the Autumn Internationals. While the talented 23-year-old has played the majority of his rugby in the 10 shirt, Eddie Jones has hinted he could be utilised at full-back or inside centre for his country. 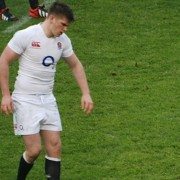 While there have been a number of injuries to his squad, Jones has been able to recall some of his major stars in 2016 who missed the Autumn Internationals. Wingers Jack Nowell and Anthony Watson return to the squad and could reform their potent back-three combination with Mike Brown. The pair have recently returned to action for their clubs and have been earning rave reviews for their blistering displays. James Haskell is also back in the squad after a missing six-months of action with a toe injury. The talismanic flanker was one of the standout performers for England in 2016 and will a key addition to the back-row. Perhaps the biggest return is that of superstar lock Maro Itoje. The World Rugby Young Player of the Year, missed the entire Autumn series with a hand injury, but he is back and firing on all cylinders for Saracens – and will be a key player for England. Jones said on the squad, “I’ve been impressed with the three uncapped players named in the squad. They’re all guys who have great physical capabilities and they all have a desire to improve. With a number of injuries to some key players it’s a great opportunity for them. There is less than one month to go until the start of the RBS Six Nations as Twickenham hosts England v France in the fixture known as ‘Le Crunch’. Victory for England would see them break the longest ever winning streak, set by the World Cup winning side in 2002/03. 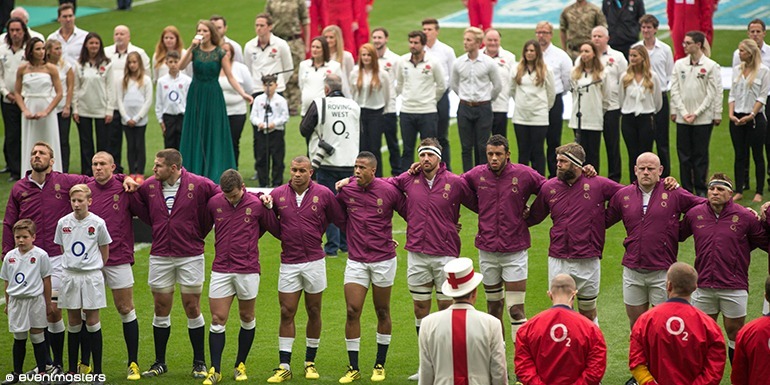 Don’t miss your chance to experience this historic fixture in VIP style with official England v France – Twickenham Six Nations Hospitality Packages.